New research (PDF) by the charity, Personalised Education Now, failed to find any evidence of radicalisation in the home education community. The research, conducted over a protracted period, included sending FOI's to the UK Government and Local Government, interrogating Interpol's database and searching new agency reports and the internet generally. 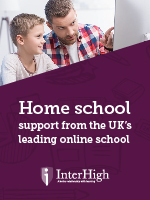 Not one method found any evidence supporting the claim that radicalisation had occurred within the home education community, thus exposing the repeated slur that home education was a risk to national security. "The respect of parent's freedom to educate their children according to their vision of what education should be has been part of international human rights standards since their very emergence." Parents are responsible for the education of their offspring regardless of whether they are in school or out of it. In law the right to an education is an obligatory right, it may neither be denied to, nor refused by, a child. Thus since children may not refuse education and there is no academic consensus on what constitutes an effective education, we believe that the state must be flexible in defining what a 'suitable' education is. Even though the law expresses the right to home educate as a parental right, it is my belief that, in the same way that young people have the right to decide upon medical procedures, a specific education should not be imposed upon them. This is not only right in principle but in practice, since intrinsically motivated learning will most readily "achieve that which it sets out to achieve". Learning cannot happen against a person's wishes. 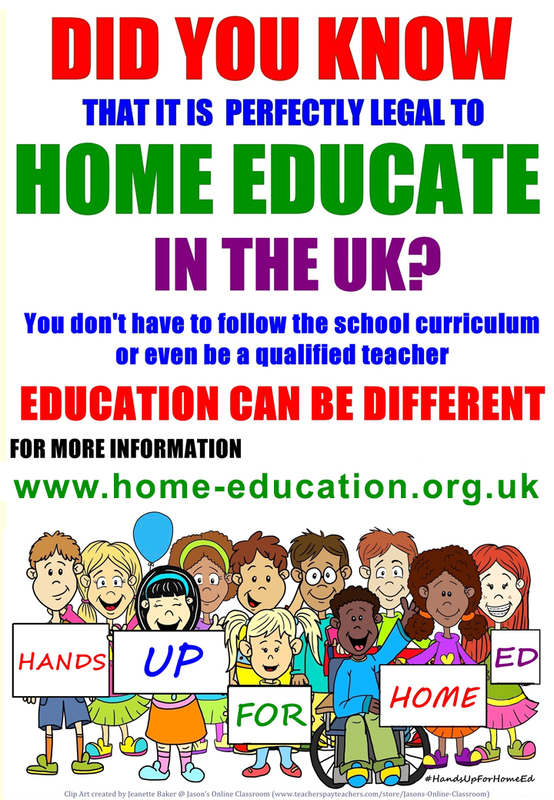 An FAQ written as a quick guide to home education for the media and as an introduction for other professionals who encounter home educated children and want to know more. 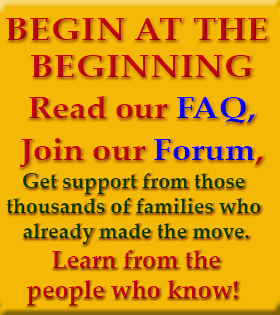 EHP publishes books and kindles on many topics related to home education and learning systems that are alternative or complimentary to state schooling. Including books on how and why home educators home educate. A great introduction to alternative education. Many parents remain unaware that home education is legal, or if they are aware, where to find support. This poster could be put up anywhere parents and children might benefit.